'Justin Bieber: Always Believing' goes beyond his music to learn what it took for a boy from a small town with a strong passion for music to dominate pop charts the world over. Packed with interviews, film footage and photographs, this documentary takes you on a remarkable journey as we reveal the story of the young adult who has experienced fabulous success and tabloid headlines along the way. Industry insiders compare Justin to Michael Jackson just like his mentor Usher has been compared to the gloved one. In captivating detail we reveal how he has gone from bubble gum music to a more urban vibe. Delve into his star power and what it means for his brand and the power it wields. With the stroke of his keyboard he can get his 35 million Twitter followers to buy his products, show up at his concerts and promote his causes unlike celebrities like Drake. Drake doesn’t like social media such as Twitter, which he explains in exclusive detail in the documentary. 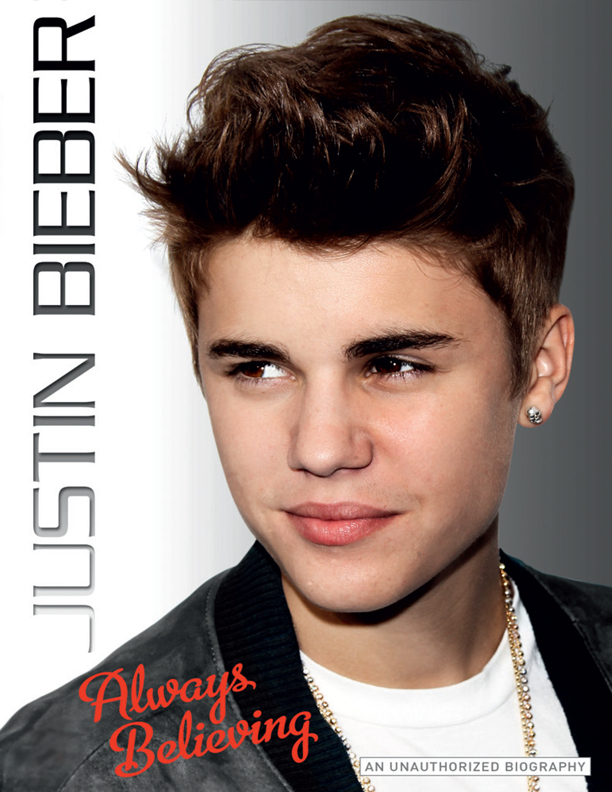 Justin Bieber: Always Believing is the definitive film for Bieber fans all over the world that want to understand the inner workings of his 100 million dollar empire, which according to Forbes will be one billion dollars by age 30. Featuring exclusive interviews with Mindless Behavior who toured with Bieber and provides behind-the-scenes details on what its like on the road and in person as well as the Vice President of Promotions at Interscope Records on what it takes to keep someone like Justin the hottest ticket in town. Also an exclusive interview with Justin’s best friend, Lil Twist the rapper, who wrecked Bieber's $100,000 Fisker Karma car and who has been a player in his alleged pot and sizzurp controversies. This program includes never-before-seen footage of Selena Gomez, the on again off again girlfriend of Justin Drew Bieber.